While our skin loves soaking up some sun (hello vitamin D!) the sun's UV rays can damage a bike's paint or even a carbon-fibre frame. 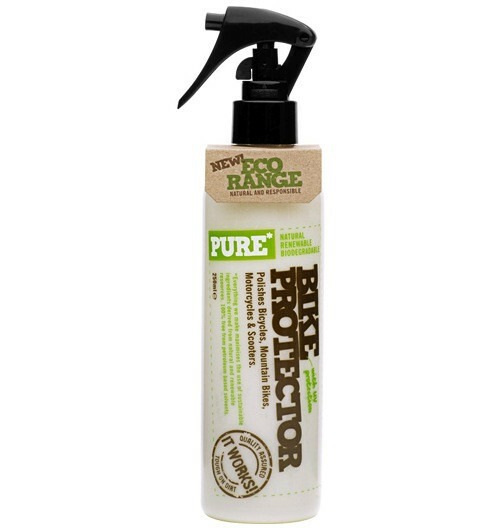 Protect your bike whilst providing a great shine to the frame and components with Pure Bike Protector. 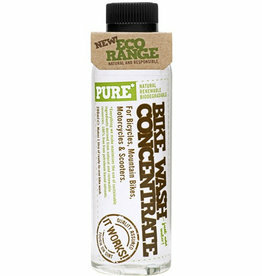 Subsequently, cleaning your bike becomes much easier to clean — However! Avoid getting any Protector on your brake-pads or brake-surfaces. 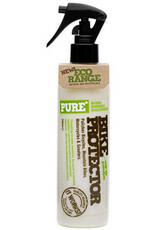 The Pure-Range products are made from sustainable ingredients derived from natural and renewable resources.